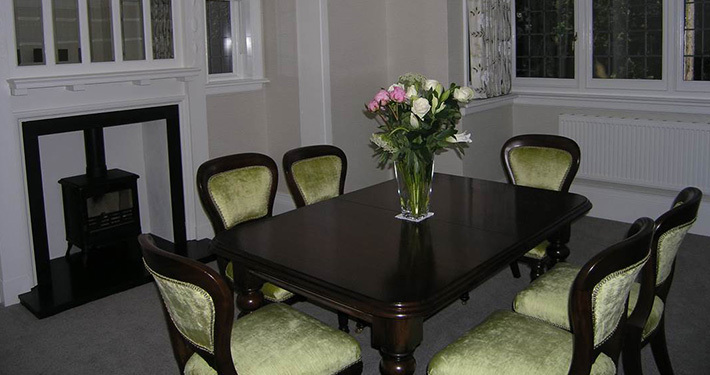 The friendly team at Atease Upholstery will be pleased to take your call and arrange your free no oblgation quotation. With over 30 years experience they will send one of their experts to advise you on any of your upholstery needs, no job to small or large. 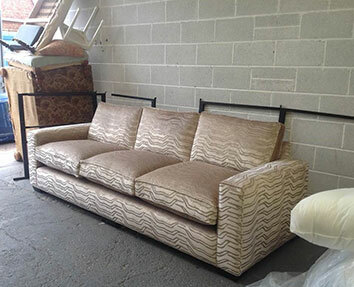 Atease Upholstery is a family run business established over 30 years ago. 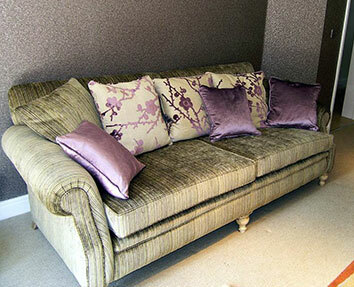 They specialise in delivering high quality upholstery, reupholstery and upholstery repair in Sutton Coldfield. 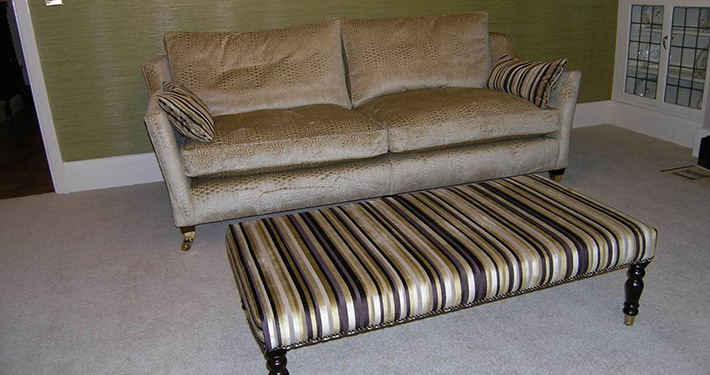 We specialise in delivering high quality upholstery, re-upholstery and upholstery repair in Sutton Coldfield. 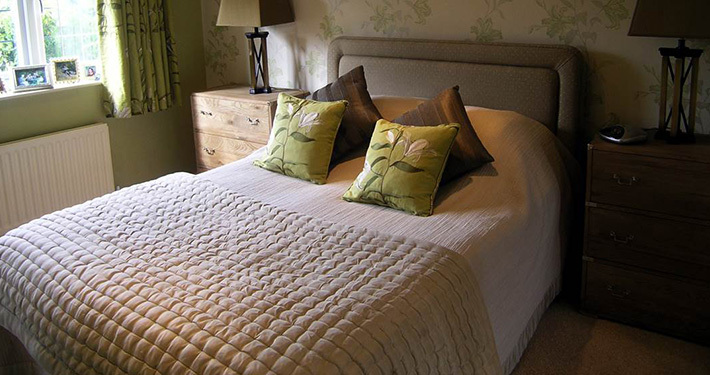 We also provide a bespoke service allowing you, together with our experts design a unique piece of furniture that will last for many years.